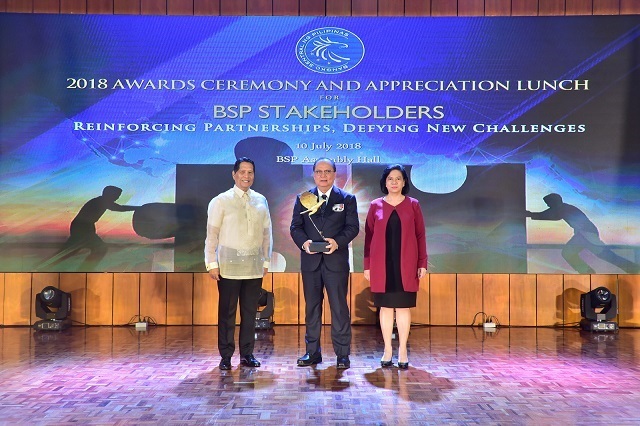 On its 25th year, BSP employs the theme, “Reinforcing Partnerships, Defying New Challenges,” as the financial institution’s commitment to dynamic stakeholder engagement. According to the BSP, the Philippines remains to be one of the fastest-growing economies in Asia with sustained and uninterrupted economic expansion for the past 77 consecutive quarters. 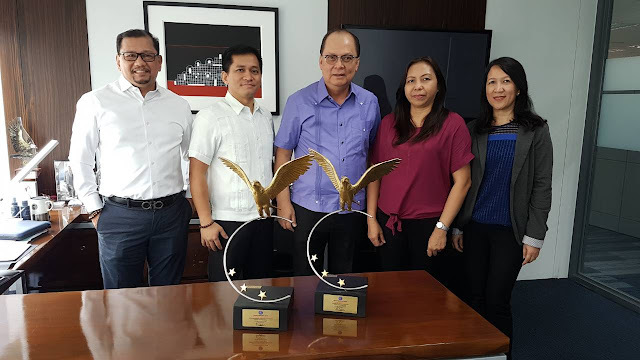 This strength is largely attributed to BSP’s partnership with its stakeholders.